You might have guessed by now that a bit of my family’s winters have been spent in Arizona over the past few years. We purchased a house northeast of Scottsdale three years ago, in the center of a landscape brimming with bank-owned properties. 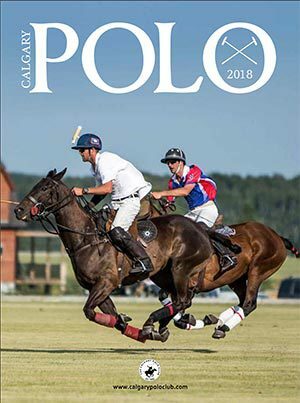 Real estate deals then, and certainly still today – as there remain many bank-owned properties on the market – abounded, and Canadian horse owners of all ages gained snowbird status – perhaps much earlier than many of us might have dreamed possible. 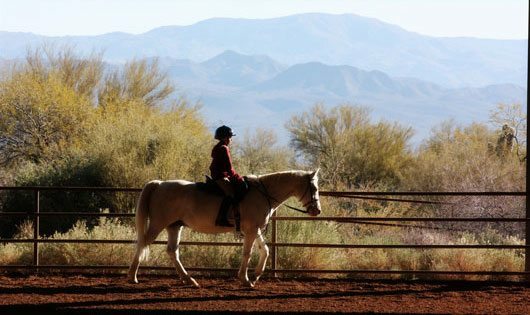 One of Phoenix's equine highlights of the year is the Scottsdale Arabian Horse Show, held every February. In the Phoenix area it all began with a housing swell, which propelled the economy through the creation of a builder’s boom, construction jobs and the resulting real estate market. But, even as an estimated one-third of the population were supported by this economy, it proved to be false; when the buying stopped, the jobs dried up, real estate plummeted and the Valley of the Sun ground to a halt. In December, 2008, there were less than 2,000 real estate sales in the Phoenix area, and over 58,000 homes on the market. The glut was overwhelming and the deals were plentiful, particularly as many properties turned over to banks, their owners unable (or unwilling) to carry mortgages three times the current market value of their home. 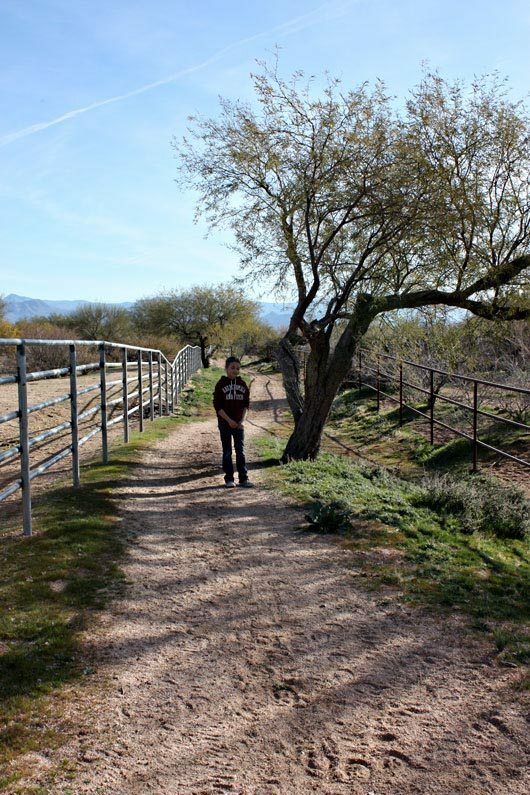 Dean and I first visited the Cave Creek and Rio Verde areas in the winter of 2008-09, on the advice of a friend who suggested it was a horsetopia of a kind. It was. Trails to walk and ride are easy to find in this part of the country. 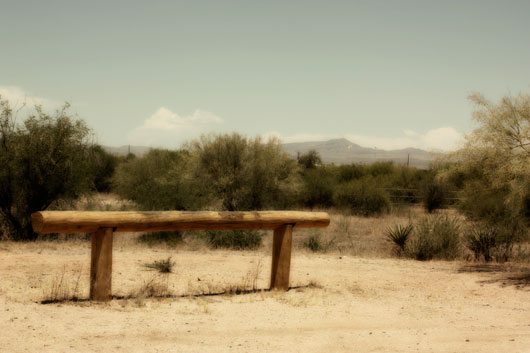 We fell in love with the desert, the architecture and the beautiful horse ranches and facilities in the area east of Cave Creek, along Rio Verde Drive. It's just so tough to ride in these conditions. Here, we were surrounded by parkland on three sides, there were arenas in every direction, no wind, no relentless dust blowing up in your face, and no insects. If you ride anywhere in an outdoor arena in Canada, you are privy to what I speak of. Itwas utopia. The hunt began. It wasn’t a problem finding horse acreages to view. It seemed like every other one had a “for sale” sign propped up in front of it. One of the many distressed homes we viewed back in '09. With the help of Claudia Jordan, a Rio Verde/Cave Creek real estate agent, we began searching in earnest. Claudia’s expertise in the area helped educate us in details like flood plains and building styles. This property was a possibility, until we found a good portion of the property was flood plain designated, making any plans to build a barn or other structure difficult. 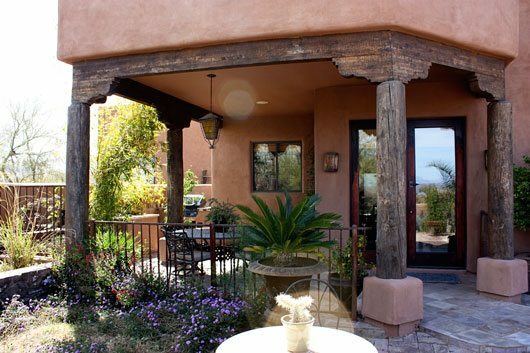 We love the southwestern style. 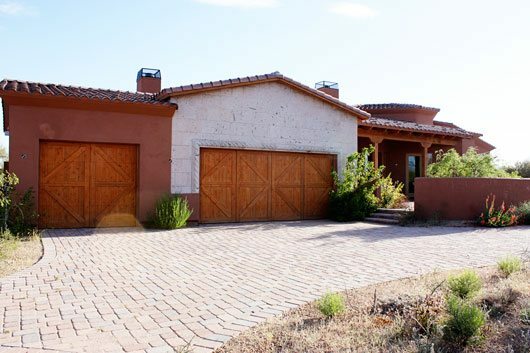 Claudia has an excellent website, Rio Verde Lifestyle, which she maintains regularly with monthly reviews of real estate activity in the Rio Verde area, as well as horse news, and her latest listings. Claudia traipsed with us through so many properties. I’m not sure how we can ever repay her patience with us. Claudia (on left), patiently humoring us with another viewing. By the summer of 2009, Dean had found his dream home, and an offer was made and accepted. 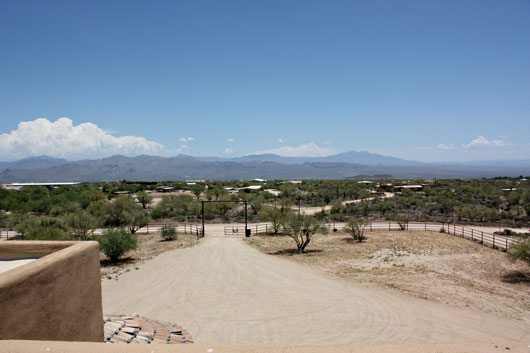 The view from our rooftop in the Rio Verde and Cave Creek area: desert vegetation, mountains and arena rooftops. Since then, and prior to, some of our friends have bought in the area. 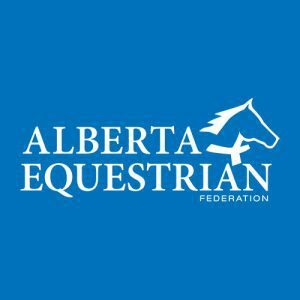 Maricopa, Surprise, Mesa, Tempe and Queen Creek are other areas we know of Canadian horsepeople residing. 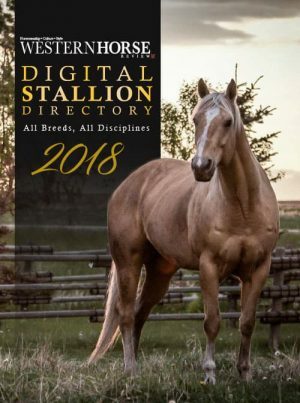 As this column evolves, I hope to bring you information from each of these areas in terms of their pros and cons – specifically for horsepeople. 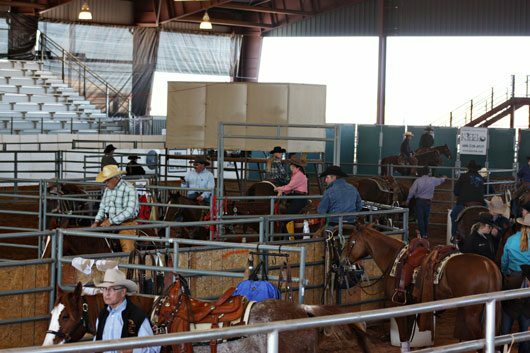 A cutting at the Horseshoe Park and Equestrian Center at Queen Creek. • Amazon.com is building their largest U.S. distribution centre in West Phoenix. • Intel is creating thousands of new jobs in the Chandler area. • The Cancer Treatment Centres of America have built a facility in Goodyear, and are expanding yet with additional facilities, restaurant and hotel. • The world’s largest solar company, Suntech, built in Goodyear in 2010, and is poised to expand with an even larger project. • Rioglass, the Spanish solar company is building their U.S. headquarters in Surprise. • A 1.2 million square foot open-air mall is now scheduled to open in 2014. • Plans are apparently in the works for a China-based company to relocate an existing business with an employee base of 10,000-20,000 to the Phoenix area. Ponder the amount of jobs these projects alone will create, and the homes these employees will need. 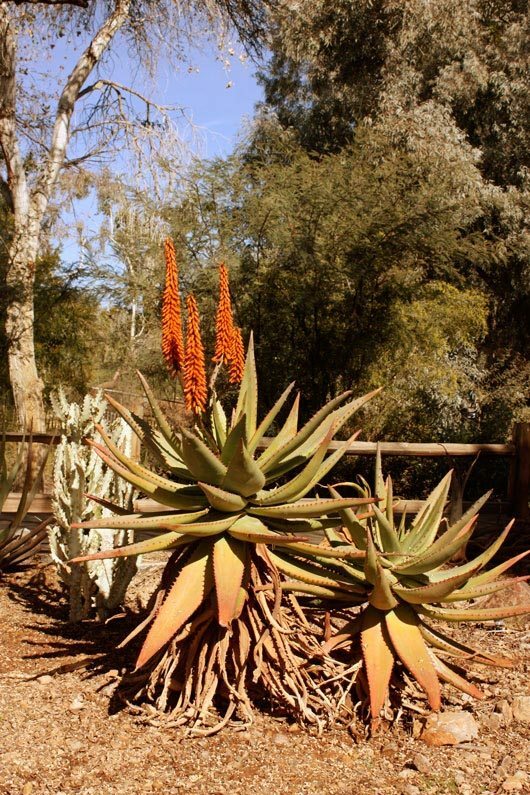 Ingrid, great article describing our beautiful Rio Verde area – a paradise for horse lovers. There are still great buys on horse properties, but they are fewer and go fast. Many people are buying second homes. With plenty of sunshine and this week’s temperatures in the low 70s, what’s not to like? 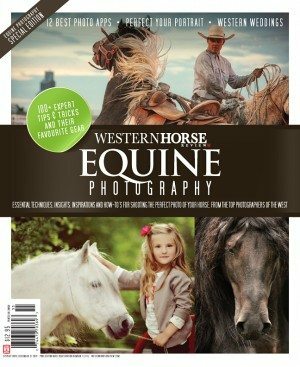 Visit my booth at WestWorld Quarter Horse Show in Scottsdale, Jan 28 to Feb 4, for info on horse ranches. Thanks Claudia. Have a great time at the QH show.